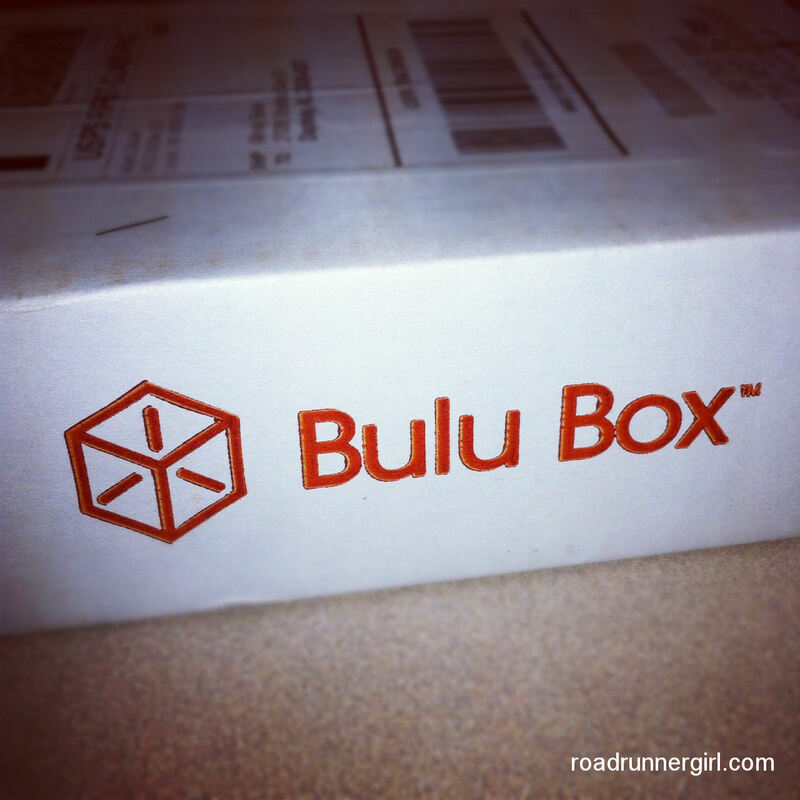 Road Runner Girl: Bulu Box Review and a FREE Box! Have you ever heard of Bulu Box? If not, you are probably wondering what it is. I actually think it's kind of brilliant! Here's the lowdown straight from the Bulu Box website (because they describe it so much better than I can)! If you're like me you've probably wanted to try this vitamin or that supplement but didn't want to invest in a whole bottle or case of the stuff in case you didn't like it. Enter Bulu Box! They give you samples...and more than one sample...so you can try it before you buy it! How genius is that??? And I know you are wondering what the cost is...it's only $10 a month with FREE shipping!!! And if you find a product in the box that you absolutely love then you have the option to buy the full size on the Bulu Box website! That makes it so easy to find the products you love! So what kind of things are in a box? Well luckily Bulu Box sent me a box to review so I can show you!!! It comes in the mail in a super cute box! And you open it up and all the goodies are inside! My favorite product this month was the deodorant towelette. There are so many times I am out and about or coming from the gym or a run and need to freshen up. These are perfect for that! And if I want to buy these I just head on over to Bulu Box and they are there!!! So easy!!! So I know you want to try Bulu Box! Well you are in luck! 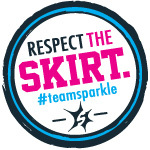 You can get your first box FREE with the code box3644!!! 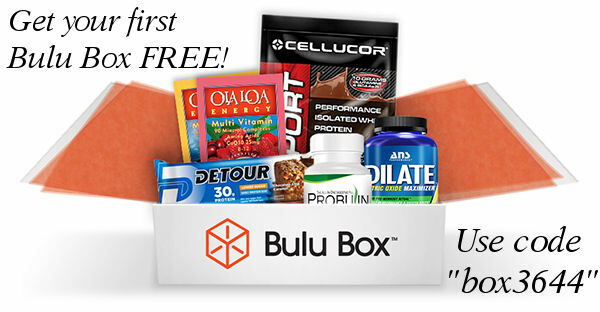 So go on over to the Bulu Box website and sign up!! I promise you will love it!!! 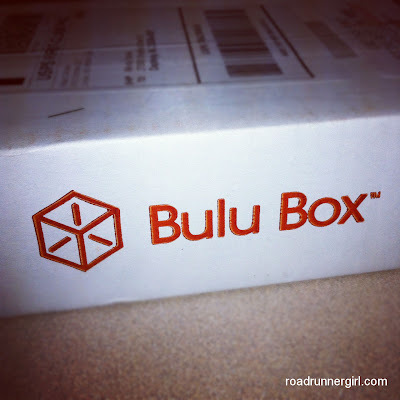 QOTD: Have you ever tried Bulu Box? Will you take advantage of the code and get your first box free? Disclaimer: Bulu Box sent me a box to review. I received no other compensation. All opinions in the above post are mine and mine alone!